After I was told that Eva Cleaners charges per the number of hours worked, I was scared because I thought that they would spend a lot of time cleaning my apartment. To my surprise, the crew did not take long, and I ended up paying less than what I had planned. Despite the fact that the cleaners in SW19 were very fast, they were also very thorough. I don't think that I would ever recommend any other cleaning company in Merton, due to the good work they did. Eva Cleaners is maintaining all the international standards for carpet cleaning without using toxic products. We use safe for environment products for cleaning carpets in Merton with great efficiency and accuracy. Our trained and experienced staff knows how to deal with dirty spots and stains. They give special treatment to them without disfiguring the attractiveness of your carpet. In order to remove deeply dust and dirt, we use heavy machines for better vacuum cleaning process. After we clean your carpet, you can be sure about the hygienic condition of it. Special treatments are also done to remove pet odour and harmful micro organism on the deep surface of the carpet. The company will also inform you in advance about the staff members. You can choose the most suitable timings for carpet cleaning in Merton with us. Professional Carpet Cleaning Services in Merton, with Discounts, Saving and Offers! Hiring Eva Cleaners is the affordable and reliable way for you to get unbelievably clean carpets. 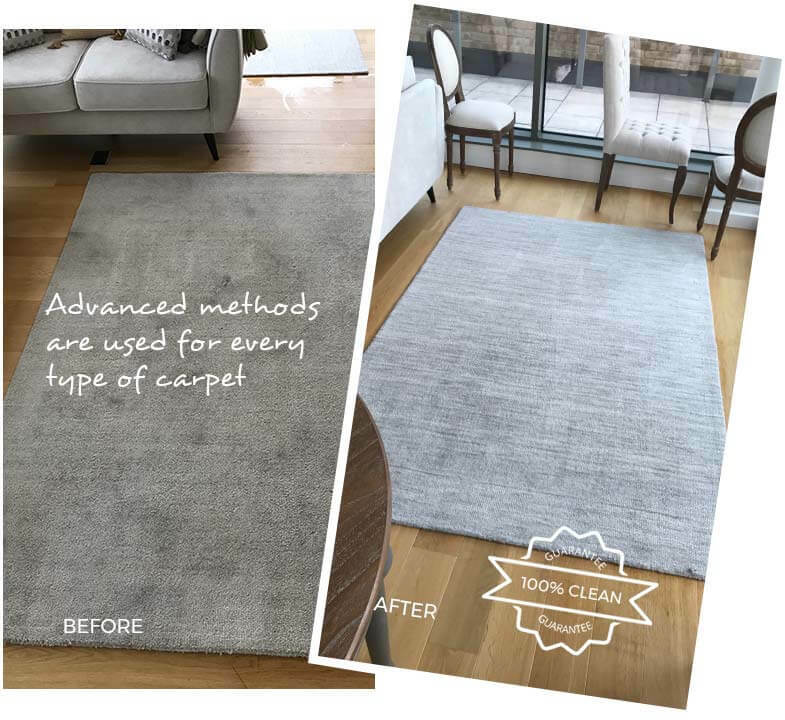 Our team in Merton, SW19 specialises in carpet cleaning for your home and office, giving you flexible working times, cheap rates and fantastic discounts. We have the experience, the friendly teams of cleaning specialists and the services that you need to remove dirt, stains and unpleasant odours, without you having to lift a finger! You can get exceptional cleaning prices that you won’t find anywhere else with our company, and with amazing deals, discounts and special offers available, you won’t be disappointed! Find out more and hire our cleaning services in Merton by calling us on 020 3409 1608 today! Unlike other cleaning companies in the SW19 area, we have years of experience when it comes to cleaning carpets, and we won’t be beaten on quality of service in all Merton. We ensure that we always provide the absolute best for our customers, no matter how big a job you might have for us. Our friendly and dependable cleaners will work quickly and efficiently to deliver amazing results, whether you’ve been battling with a tough stain or if your carpets just aren’t looking their best. We have the help that you need for the cleanest and most sanitary home imaginable, so why hire anyone else! Get a free quote on 020 3409 1608 and hire us for carpet cleaning in Merton today! Why Should You Hire Our Cleaning Company? At Eva Cleaners we work to make sure that all of our carpet cleaners are fully trained, so that you can always get the top-quality cleaning help that you deserve. 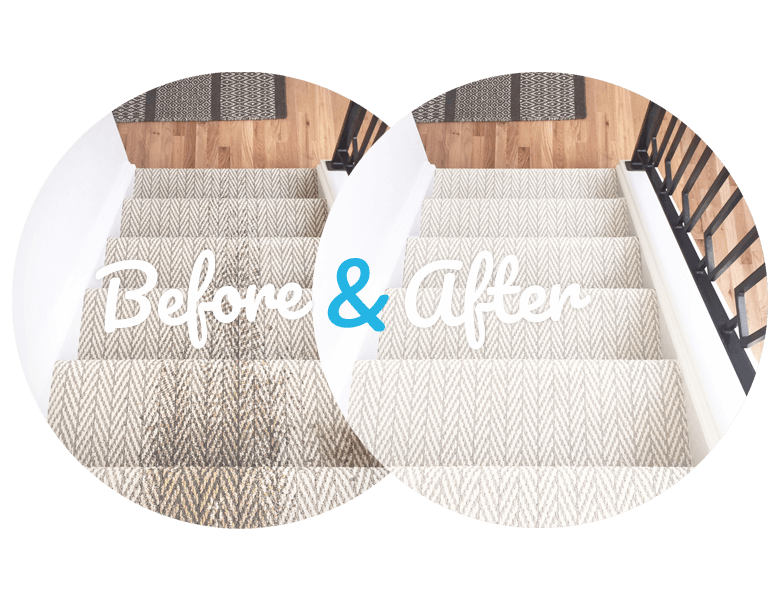 Our Merton cleaning experts know the best cleaning techniques to give you fantastic results, getting deep into the fibres of your carpets to release trapped dirt, without you needing to worry about accidental damages. 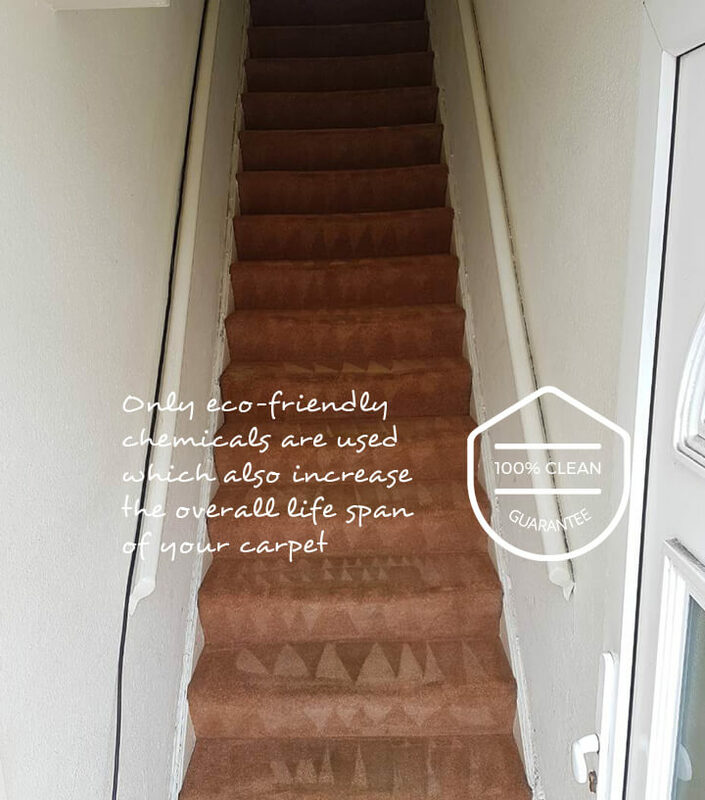 With our cleaning company you can have everything from your rugs to your carpets thoroughly sanitised, regardless of their materials, ensuring that your home couldn’t be more sanitary! Call us today on 020 3409 1608 for amazing savings and discounts! Our Services Can Benefit Your Home! If you choose Eva Cleaners for your domestic carpet cleaning then you won’t just be getting professional cleaners, you’ll also have access to a wide range of cleaning services too! 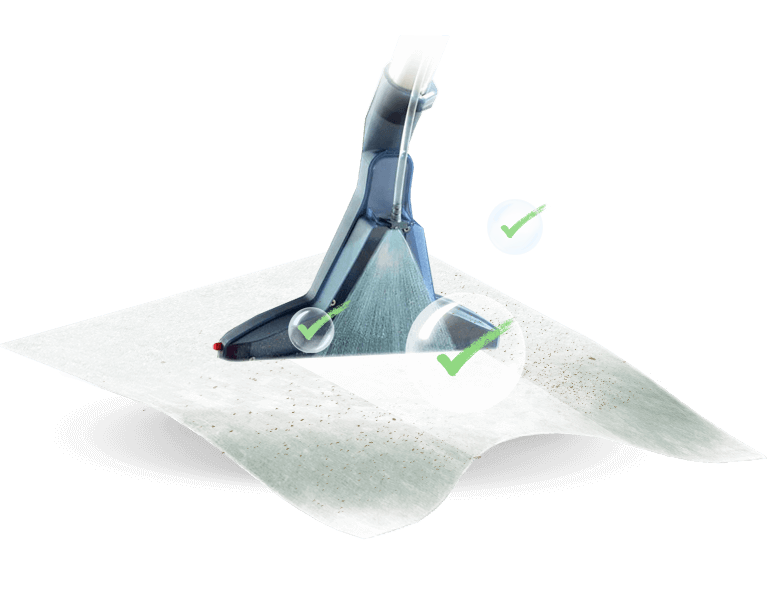 Alongside our many fantastic options, you can choose between steam carpet cleaning or dry carpet cleaning, so that you can get amazingly clean carpets without having to worry about the drying time. Lots of people living in SW19 choose us because of the different services that we have to offer, and no matter what you choose you’ll be getting the best cleaning teams, the best equipment and the best prices in Merton! Carpet cleaning services don’t need to cost you the earth, and if you hire us then you won’t need to worry about the price! We offer exceptionally cheap and affordable rates across all of our cleaning services, so that you won’t need to panic about cost. We won’t bombard you with hidden fees or costs, and we can even give you a free price estimation so that you can see the savings for yourself! Hiring our Merton cleaning company will give you the help that you need, for an affordable price that you’ll love. 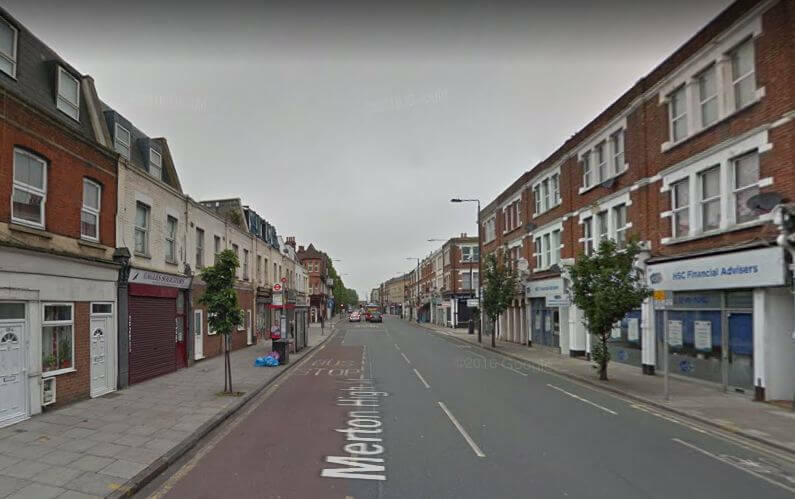 Merton is a borough in South West London, England. This London borough was formed in 1965 under the London Government Act 1963 by the merger of the Municipal Boroughs of Wimbledon and Mitcham and Merton and Morden Urban District, which were all part of Surrey. The largest commercial centres in the borough are Morden, Wimbledon and Mitcham. Smaller centres include Colliers Wood, Raynes Park, Wimbledon Park, South Wimbledon and Pollards Hill. The area is the home to the Wimbledon tournament and Baitul Futuh mosque. The area is well served by public transport as many London Underground stations, National Rail stations and Tramlink stops serve the borough. If you live in Merton, get in touch with Eva Cleaners on 020 3409 1608 today to grab yourself a bargain!